The Silver Britannia was first issued by the Royal Mint in 1997, ten years after its gold equivalent, and has since gone on to become one of the most popular coins in both the UK and the wider world. 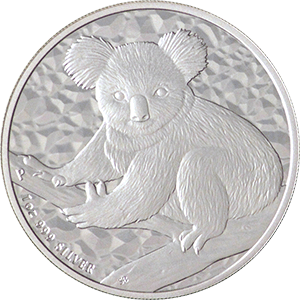 Silver Britannia coins are one of the purest coins in the world, alongside other iconic products such as the Australian Kookaburra, the Austrian Philharmonic and the Canadian Maple Leaf. 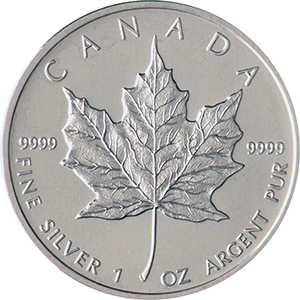 Silver coins such as these are highly collectable, as well presenting a reliable investment, due to the fact they are minted by governments themselves. This may not always be the case for other precious metal products, even those bought from reliable sources. This is why the reputation of a country’s mint is key to the value of the precious metals they produce. Released yearly, the Silver Britannia was alternated in how it is presented. In even years the figure of Britannia is represented sitting down and in odd years it is represented standing up, although the overall design of the coin changes each year. 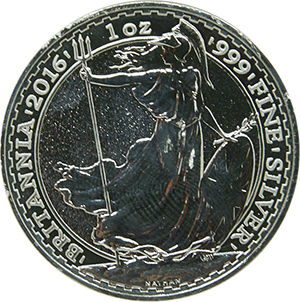 Since 2013, the Britannia with the bullion design maintains the same Britannia year on year, making the older coins rarer and more sough-after by collectors. Another change is in how many Silver Britannias are minted. Up until 2012, the coin’s production was limited, and as such, older versions should appreciate in value. From 2013, the unlimited bullion version represents just how popular this coin has become. As with all precious metals, even coins, it is important to ensure that you purchase such products from a reputable source. Goldinvestements.co.uk are one of the most experienced vendors in the UK and, despite being an online trader, have an office in London where we offer advice and a renowned customer service.